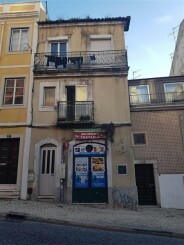 With a wealth of experience in selling new homes and investment properties across Portugal we’ve seen the best… and the worst. 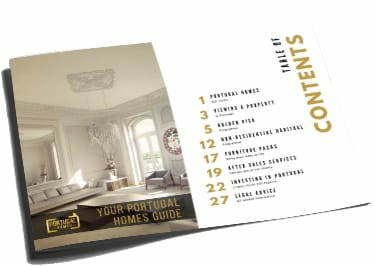 We work with some of the most reputable and established developers Portugal has to offer and we make sure that all the correct paperwork and licences are in place before we list any property, we make sure individual sellers have all their paperwork up to date and that they in fact have the right to sell the property, “You’d be surprised” before we allow our clients to view them, this is all very important when you’re on a short trip in a foreign country. We also update our website daily to make sure what you’re looking at is actually available and not just a marketing scam to get your interest and information, there’s a lot of websites out there with properties on them that were sold 1-2 years ago let alone in the last few months. 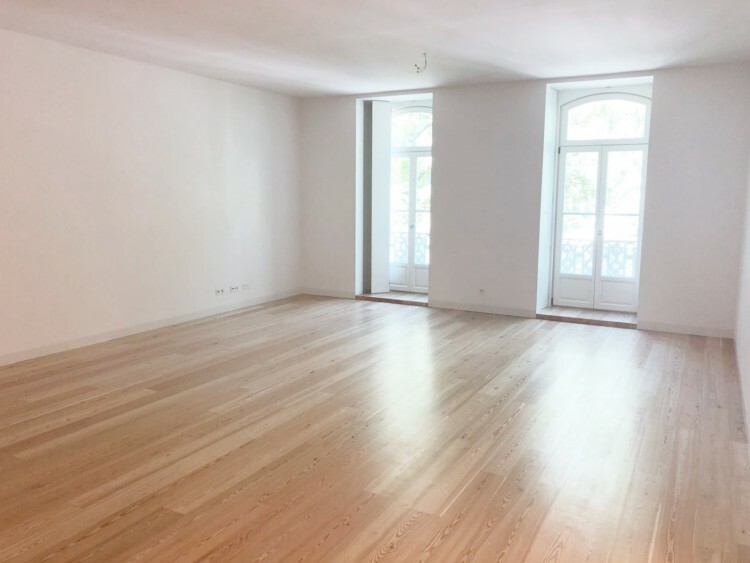 When it comes to developments that we choose to recommend to our clients we are very careful in our selection, in Lisbon at the moment you have a new and exciting market, this also brings with it a host of new builders in to the country that have no previous knowledge of the systems in Portugal or experience of the process. The developers we choose to recommend to our clients are those which our directors have spent years establishing working relationships with, developers that have been consistently on top of their game and produce properties on time and to the specifications we expect. While we deliberately don’t feature every builder, promoter or individual that is selling property we do ensure that we work with and only list the best properties around, it means we have a smaller but much more interesting and exciting portfolio. With PortugalHomes.com you get the guidance of years of experience which allows you the freedom to choose the right property, do you want a rental guarantee… What about a developer that offers Bank Guarantees… Maybe you want to use your property some months and rent out others… What about retail or commercial property… Does long term rentals suit your portfolio better… Maybe your considering moving here and need to know about the international schools, It really doesn’t matter what your requirements are or if you don’t actually know what you’re looking for, we will ask you all the right questions both before and when you arrive as we have already heard and considered them all before you get here. 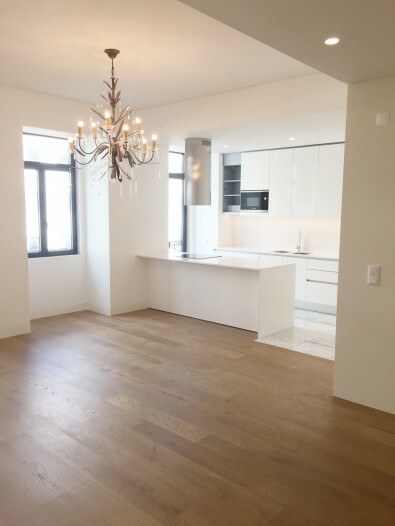 Off Plan, Refurbished, Project, Key Ready, Fully Furnished, Guaranteed Rent, Short Lettings, Commercial, Long Term, Not only do we have them all, we have the best of them all, we also have trained and experienced staff that have the knowledge to advise you in every aspect so you can decide what is right for you. Take a look through our website and at some of the properties we have to offer, some of our key properties never make the site so please make sure you drop us an email if your serious about buying, we might already have what you’re looking for.